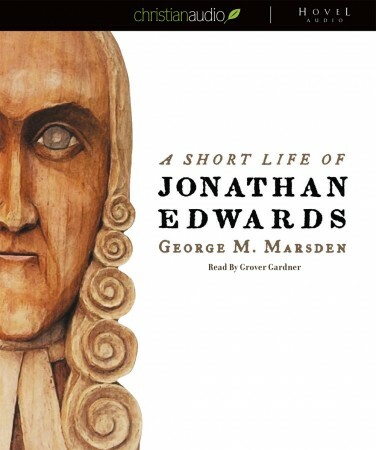 This book provides valuable insight into the type of man Edwards was and what he was trying to accomplish in books like The Religious Affections. Like other reviewers, I appreciated the way this book juxtaposes the lives and worldviews of Edwards and Franklin, showing how each made a mark that shaped American culture. If you want to start reading Edwards then I recommend reading this book as a survey first so that you can appreciate the context into which he spoke. 5 stars to offset the unsupported, negative assertion in another review.